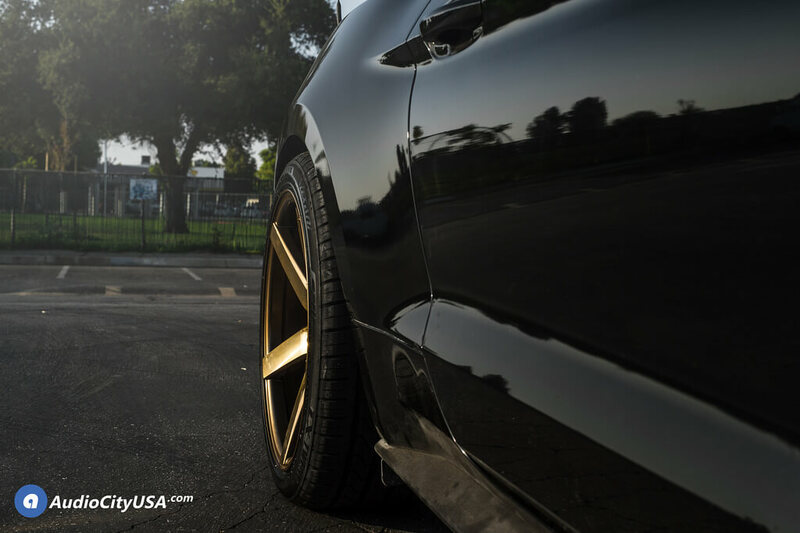 Check out our wheel special list suggestion. 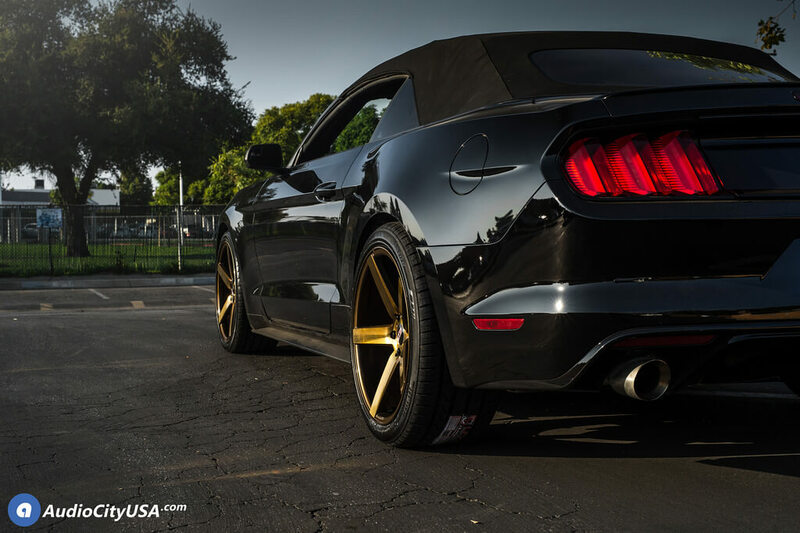 STR Racing wheels are one of the top JDM style wheel manufacturers in the industry today. 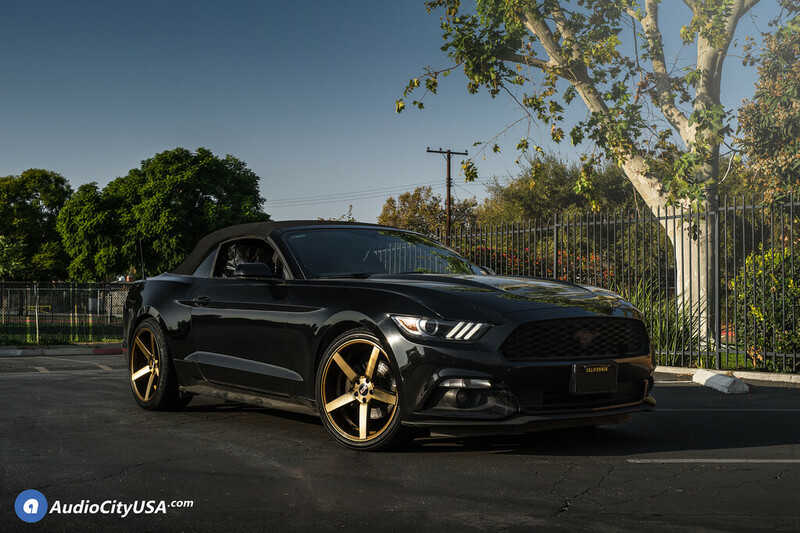 The STR wheel company has the styles that many consumers are looking for as well as the finishes that stand out from the rest. 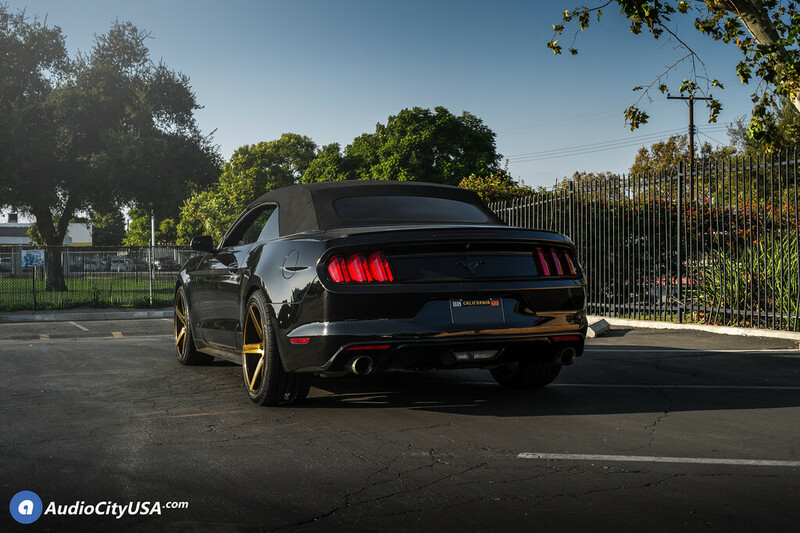 STR wheels and rims continues to set the standard in the JDM community and keeps the trend alive. 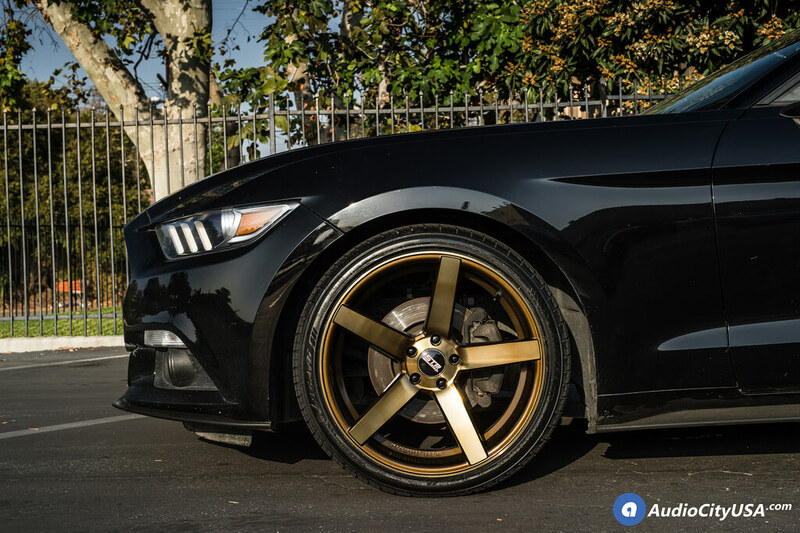 Sizes starting at 15″, and all the way to 22″, you can definitely find a style that will suit your vehicle. 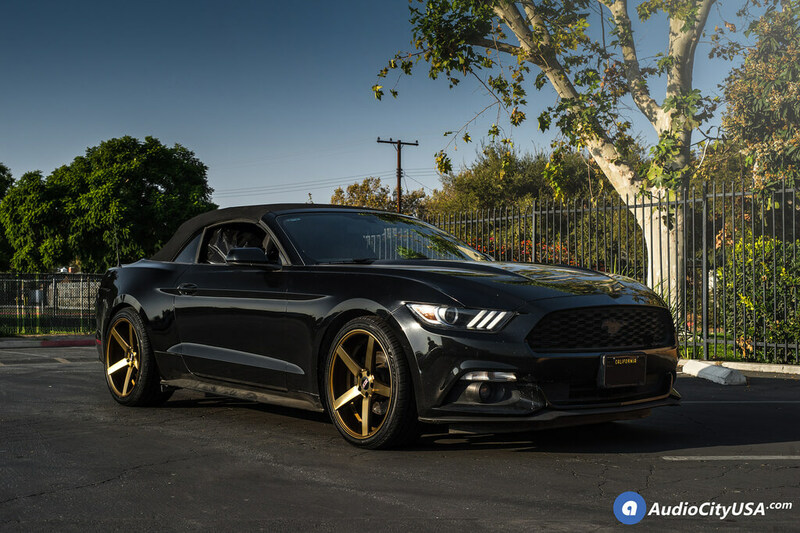 This entry was posted in Coupé, Ford, Sport, STR and tagged 20 inch Wheels, 607Wheels, Concave Wheels, Custom Wheels, Ford, Ford mustang Wheels, Ford rims, Ford Wheels, fordmustang, Mustang, SRT rims, Staggered Wheels, str, STR 607 wheels, STR Wheels, str607, strwheels, Titanium, Titanium rims by sadmin. Bookmark the permalink.